Coaches have more impact on a football score than they do in any other major professional sport. But this is still a game that comes down to talent — a sport that requires difference makers. And the Seahawks don’t have enough of those. At least for now they don’t. This should be viewed as nothing more than a start. They were necessary moves for the team, and cathartic moves for its fans, but the overhaul isn’t close to complete. 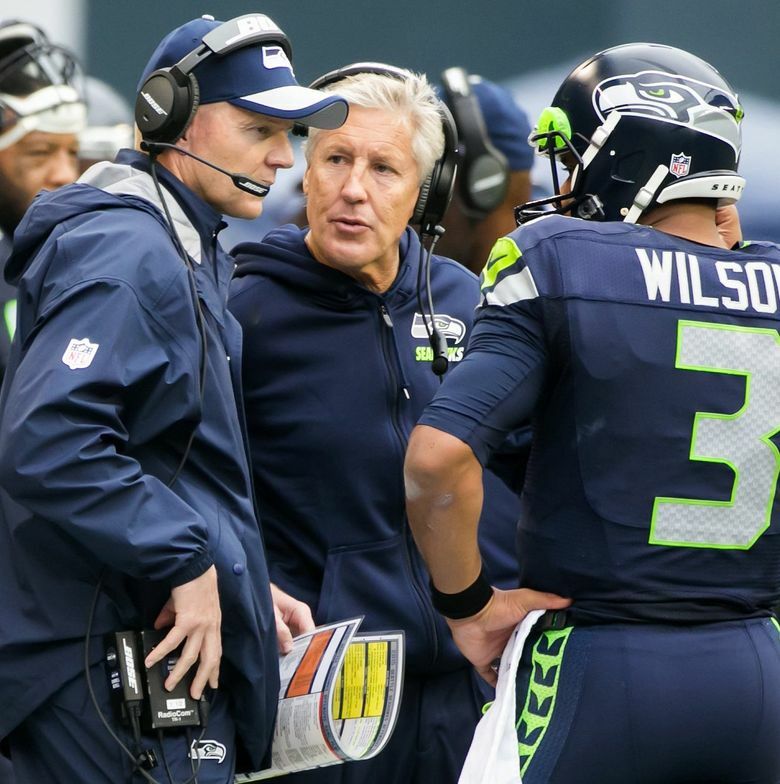 On Wednesday, the Seahawks fired offensive coordinator Darrell Bevell and offensive-line coach Tom Cable. 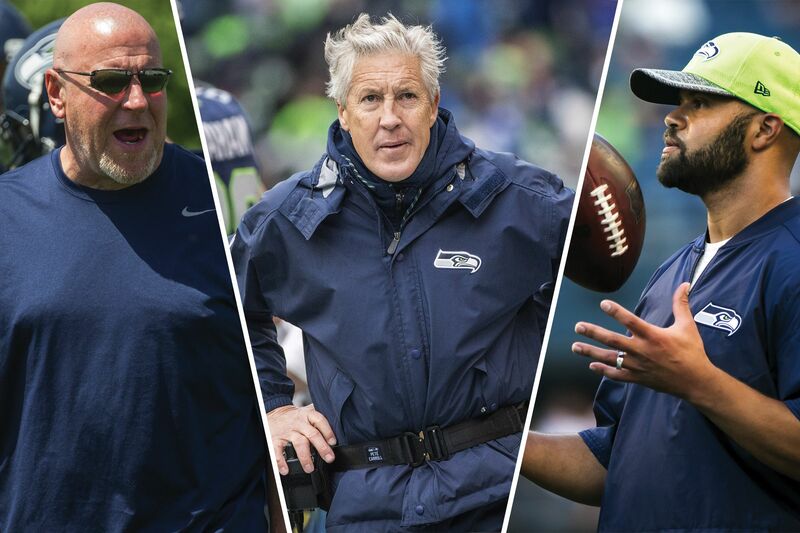 There also were reports that they will let defensive coordinator Kris Richard out of his contract to pursue other opportunities, and quarterbacks coach Carl Smith could move to another role. Missing the playoffs for the first time in six years doesn’t sit well with coach Pete Carroll, and he made the country aware of that with this cleaning of house. But unless the Seahawks overhaul the roster, too, Wednesday’s purge will mean nothing. It’s hard to defend the shortcomings of Seattle’s coaching staff over the past couple seasons — especially on the offensive end. Save for Russell Wilson’s 586 rushing yards, most of which came on scrambles, the Seahawks had one of the NFL’s worst ground attacks. They also were mind-bogglingly bad in the first 15 minutes of the game most weeks, going three-and-out on 57.4 percent of their first-quarter drives — the highest percentage in the NFL by far. The only way Bevell and Cable would have stayed is if Carroll valued loyalty over practicality. Fortunately for Seahawks fans, he doesn’t. But who are we kidding — how much influence do coordinators and line coaches really have on Super Bowl runs? I’m not saying they are irrelevant, because that would be unfair. Given all the moving parts, coaches have more impact on a football score than they do in any other major professional sport. But this is still a game that comes down to talent — a sport that requires difference-makers. And the Seahawks don’t have enough of those. At least for now they don’t. Perhaps I’d be saying otherwise if injuries didn’t all but end the careers of safety Kam Chancellor and defensive lineman Cliff Avril. Maybe I’d sing a different tune if I had confidence in Richard Sherman’s Achilles tendon. 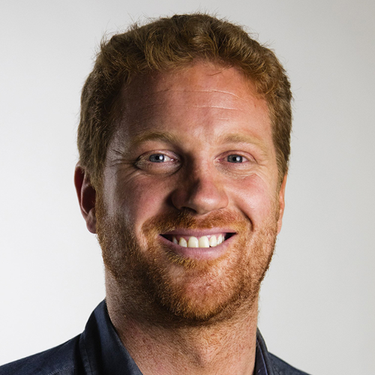 Maybe I’d be more optimistic if I thought the Seahawks had a true starting running back, a halfway-solid offensive line or a receiving threat in addition to Doug Baldwin. But they don’t have those things. And they’ll need them to get back to the top. They’ll need to shore up their pass rush, for one. Can you believe you’re reading that after what the Seahawks did last preseason? In September, they added Sheldon Richardson to a group that included Michael Bennett, Frank Clark and Avril. That foursome, however, didn’t prompt much fear. Avril got hurt, and Bennett battled nagging injuries, seemed to slow down and might not be back. And though Clark played well, tallying nine sacks for the season, Richardson is a free agent and might go elsewhere. Additionally, it’s unclear whether defensive tackle Malik McDowell — Seattle’s first pick in last year’s draft — will play again after suffering a concussion in an offseason ATV accident. But there are holes elsewhere. The Seahawks appeared to have significantly improved their offensive line when they acquired Duane Brown from Houston, but shoddy performances vs. the Rams and Cowboys debunked that theory. The right side is still a mess. Germain Ifedi led the league in penalties. And though coaches have been singing the praises of George Fant, the former hooper who got hurt in the preseason, it’s hard to rely on a second-year player who has proven little in the NFL. Running back is equally questionable. Carroll touted the talent of Chris Carson — a seventh-round pick from last year’s draft — but his one big game (20 carries for 93 yards) came against the 49ers, who always let the Seahawks run all over them. Nobody else proved anything alongside Wilson in the backfield. If the Seahawks truly want to get back to “run first,” they can’t rely on a seventh-round pick who has had one decent game. A receiver would be nice, too. Paul Richardson was OK with 703 yards on 44 catches, but given how Tyler Lockett’s receiving production has decreased every year, and that tight end Jimmy Graham likely is gone, Wilson’s options are slowly evaporating. Resurrecting Bill Walsh and putting him at OC wouldn’t cure those ills. I’ve written before how valuable Carroll and general manager John Schneider are in regard to the Seahawks’ front office. Now they are forced to prove as much. The coaching subtractions were a good start for this team. But the roster additions are what truly matter.